Erasing a pencil error is easier than removing one written in ink. 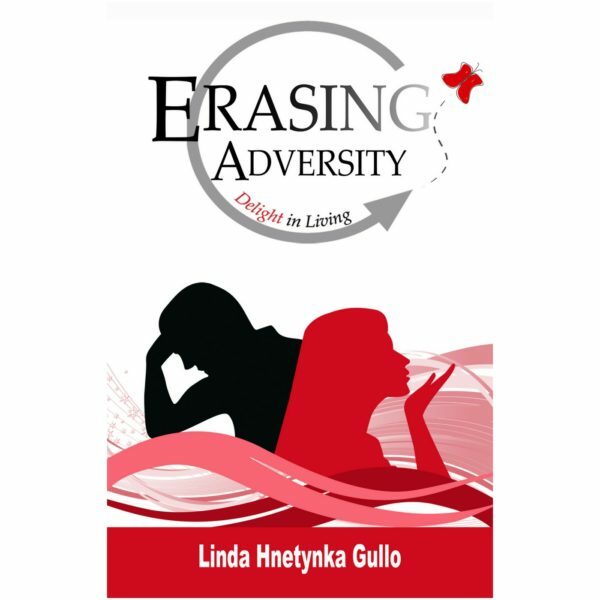 Likewise, when adverse moments happen to us, we can box ourselves in by feeling that things are permanent. We set our own limitations by refusing to recognize there are other approaches. 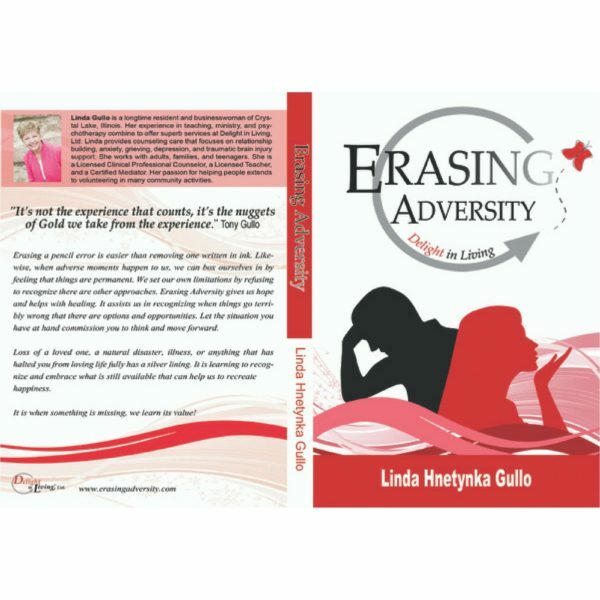 Erasing Adversity gives us hope and helps with healing. It assists us in recognizing when things go terribly wrong that there are options and opportunities. Let the situation you have at hand commission you to think and move forward. Loss of a loved one, a natural disaster, illness, or anything that has halted you from loving life fully has a silver lining. It is learning to recognize and embrace what is still available that can help us to recreate happiness. It is when something is missing that we learn its value!